Chilacayote squash is oblong and elongated, similar in shape to a watermelon, with an average diameter of twenty centimeters and has a rough, dark brown stem. The smooth and firm rind ranges in color from light green to dark green and is mottled with cream-colored spots and occasional streaks running the length of the fruit. Young, small Chilacayote squash is entirely edible with the skin, flesh, and seeds being thin and tender. When the squash matures, the rind becomes very hard and inedible. The flesh is a bright white and has a spongy, moist texture that encases many flat, black to dark brown seeds. Each Chilacayote squash has a varied number of seeds, but some fruits can hold up to five hundred individual seeds. When cooked, Chilacayote squash is mild, very neutral in taste, and readily absorbs flavors of other ingredients. Chilacayote squash is available in the late winter and spring. Chilacayote, botanically classified as Cucurbita ficifolia, grows on long climbing vines that can reach up to fifteen meters in length and is a member of the Cucurbitaceae family along with melons, cucumbers, and gourds. 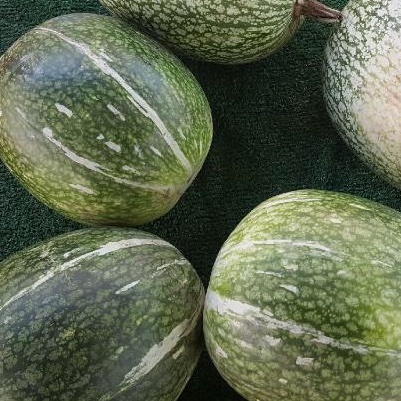 A relatively unique squash variety, Chilacayote is often mistaken for a spotted watermelon, and the confusing appearance may also be responsible for the many different names this squash is known as. The name Chilacayote comes from the Nahuatl word “Tzilacayotli,” as do several other variations of the name throughout Latin America. 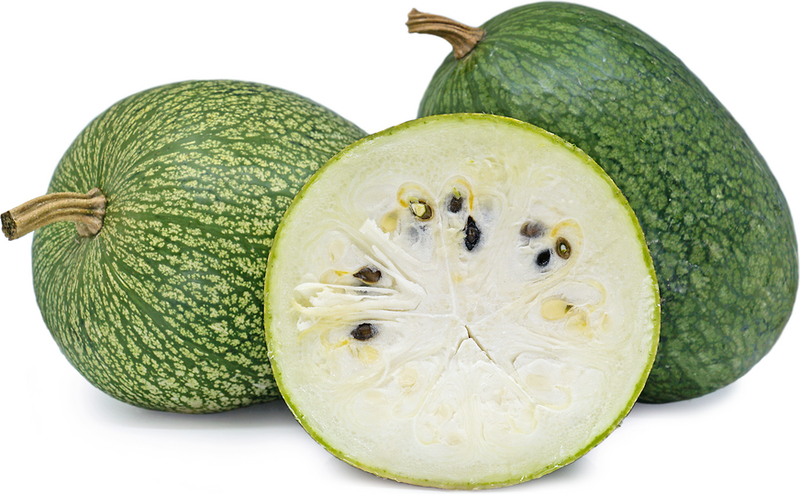 It is also known as the Seven Year melon and Malabar gourd and is more commonly known as the Fig Leaf gourd or Fig Leaf squash in the United States. Both the flesh and the seeds of the Chilacayote squash are used in culinary applications, and the squash is known for its excellent storage capabilities. Chilacayote squash contains a unique vitamin known as vitamin B8, or D-chiro inositol and this nutrient is used as a natural antihyperglycaemic, or insulin mediator, for diabetics. The seeds are also high in protein. Chilacayote squash is best suited for both raw and cooked applications such as boiling and baking. It can be used immature, when the rind is still soft and easier to work with and can be cooked like zucchini, sliced and sautéed or stuffed after boiling. When mature, the rind of the Chilacayote squash is very hard and must be cut off with a sharp knife. The mature Chilacayote is most often used to make a popular Central American confection called dulce de chilacayote. To make this sweet, the rind is removed, the fruit is cut into smaller segments, and it is boiled for a long period in water along with piloncillo, which is an unrefined liquid made from boiled down sugar cane juice and spices like anise and cinnamon. The wedges are cooled, dusted with powdered sugar, and then left overnight to dry, taking on a candied look and a chewy texture. Chilacayote flesh can also be cut into pieces, boiled, and removed like spaghetti squash to be served with main dishes or it can be used to make a beverage with pineapple or sweetened milk. The seeds can also be consumed and are sometimes roasted and eaten like peanuts. Chilacayote squash pairs well with leeks, onion, garlic, serrano pepper, mushrooms, millet, quinoa, tomato sauce, gruyere cheese, asadero cheese, orange, and lime. 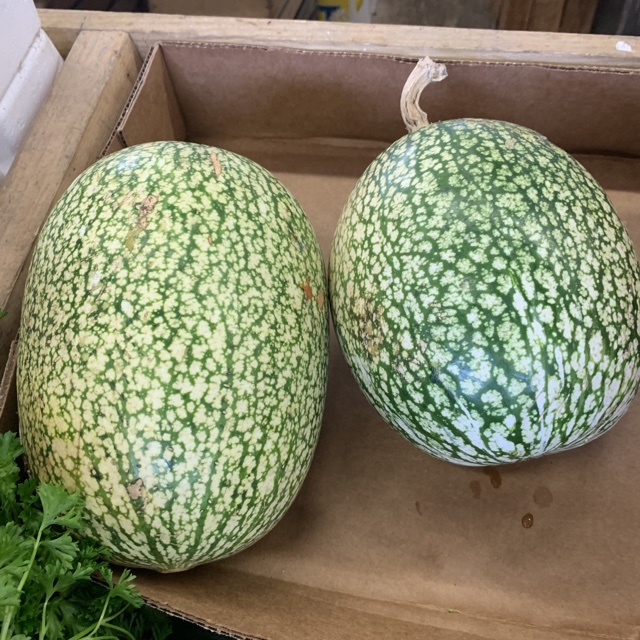 Mature Chilacayote squash can be stored in a cool, dry environment for several years, hence its nickname Seven Year melon, and even after years of storage, the flesh will remain fresh and may even grow sweeter. The more tender, young Chilacayotes can be stored for up to two weeks in the refrigerator. In Mexico, the Chilacayote is given as an offering to the Virgin Mary on Viernes de Delores or the Friday of Sorrows. This holy day is celebrated on the Friday before Palm Sunday, and the squash is traditionally cut into large pieces and candied. The resulting dulce de chilacayote is handed out to visitors and revelers visiting the various altars set up for the Virgin Mother. In Southeast Asia, where the fruit was likely introduced by explorers and travelers from South America, the fruit is called Shark Fin melon. The pulp strands are used as a substitute for shark fin in the popular Asian delicacy in an effort to decrease the illegal shark fin trade and for vegetarians to enjoy a plant-based version of the dish. Chilacayote squash is thought to be native to Central Mexico based on the etymology of the many local names it has adopted over the centuries, but the exact center of origin is unclear. It was then spread to the rest of the world via explorers as the fruit was taken on long voyages because of its extended storage capabilities. Today the squash is primarily grown in Central Mexico, Central America, along the highlands of the Andes, and down to central Chile in South America.  Outside of these regions, Chilacayote squash can be found in home gardens and at farmer’s markets through small farms and specialty growers in the United States, Europe, Asia, and Australia. People have shared Chilacayote Squash using the Specialty Produce app for iPhone and Android. 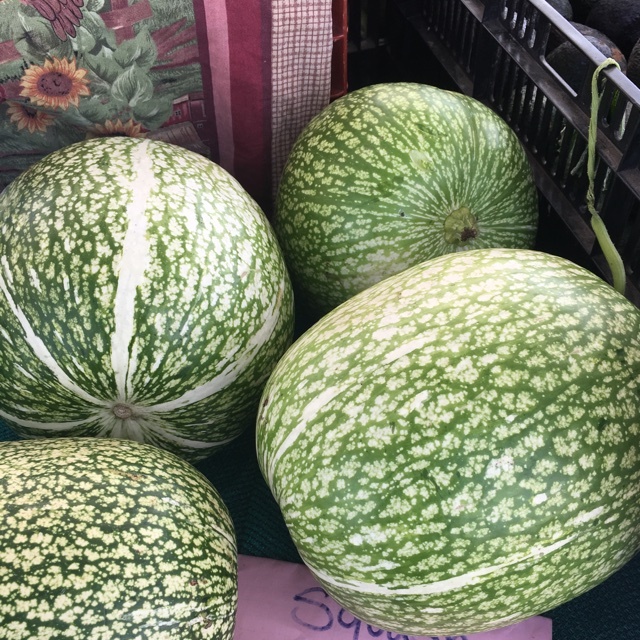 Sharer's comments : Chilacayote Squash spotted at Redland Market Square Farmers Market. Sharer's comments : Chilacayote Squash spotted at Santa Monica Farmers Market. Sharer's comments : Chilacayote Squash spotted at Coronado Farmer's Market.